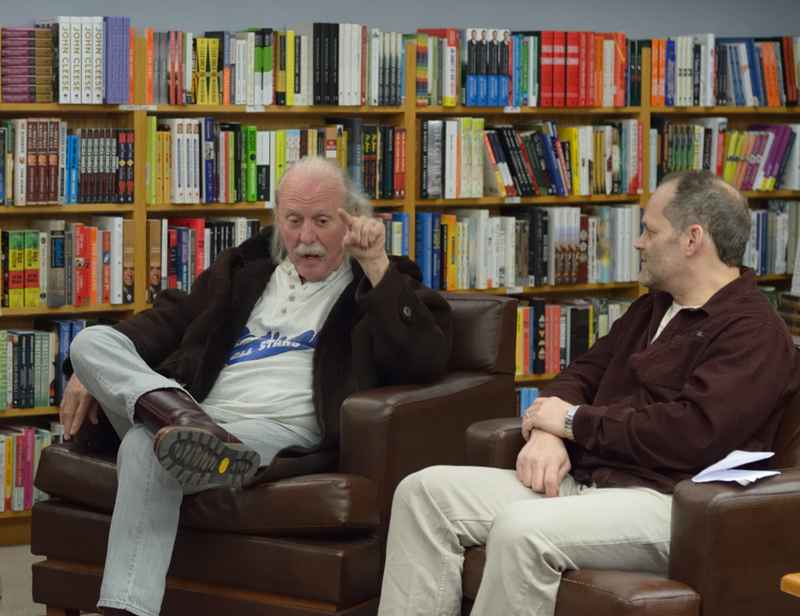 Butch interview @ Words, Maplewood, March, 2015. 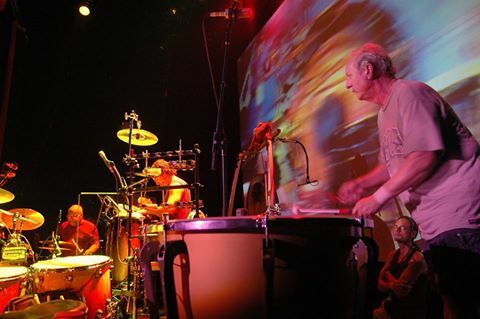 This weekend’s Wanee Festival, which I will sadly miss, is filled with tributes to Butch Trucks, starting tonight when his Freight Train Band will kick things off. It felt like a good time to share the following. I spent many hours talking to Butch and I think this Podcast captures the experience quite well – please note this is not me, or my interview! It’s a fellow named Tad Dickens. The whole text of his final interview, conducted just hours before his death, is also well worth reading. It just makes the puzzle all the more puzzling, the mystery all the more mysterious.